"Aristo" is a company which has been operating succesfully in Serbia for many years. The firm was established as a trade firm on 25th of January 1991. The founders are Snježana Radenković and Jugoslav Ćulibrk. 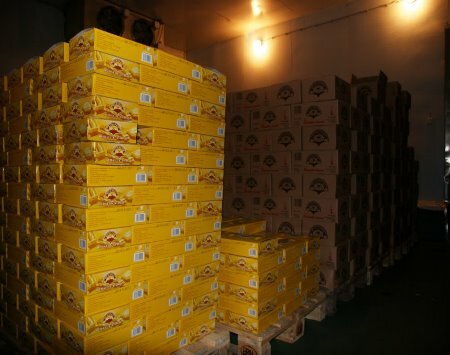 Since 1994, bakery supply of production materials has started, an it remained the company's main occupation until today. 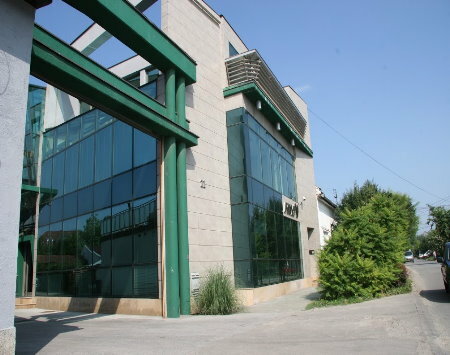 Two years later it established the partnership with the company "Lesaffre" from Hungary and their factory "Budafok" from Budapest, and "Aristo" became the general distributor for "Budafok" yeast in Serbia, recognized primarily for its quality. 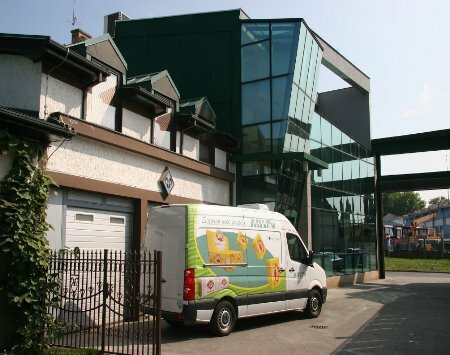 In 2001 the company established the partnership with the firm"Backaldrin" from Asten, Austria, one of the leading companies in the production of all the raw material for bakery and pastry, represented in over 90 countries around the world. 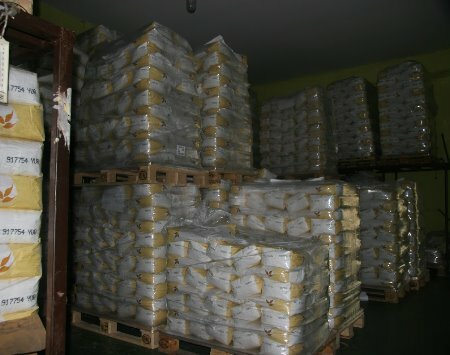 Their production program complemented our offer and responded to the requests of our bakeries with a guaranteed quality.